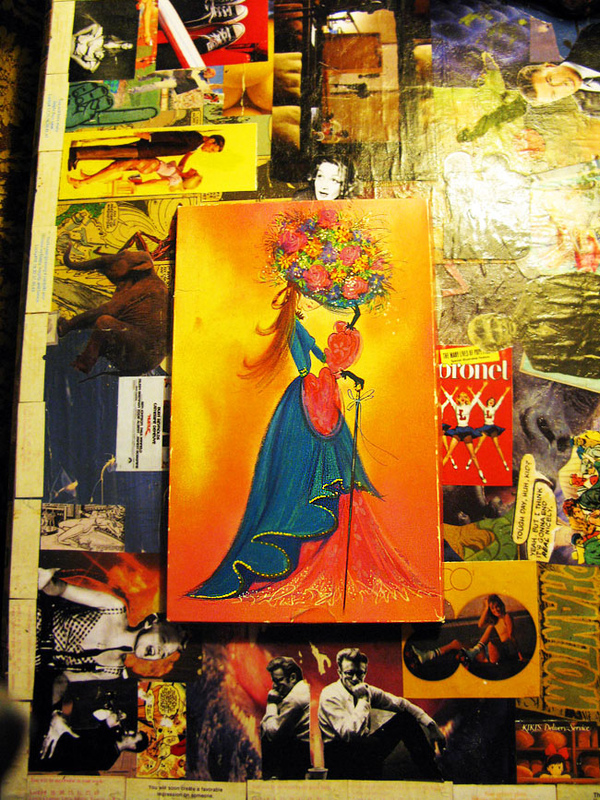 dressed up like a lady: Pretty packaging. 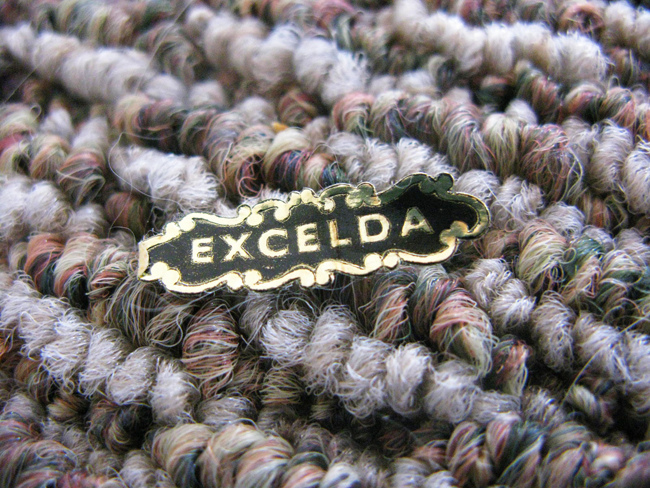 MC found this tiny, regal looking sticker, hiding in the fibers of the carpet. It's the label from a lovely vintage package of hankies, which MC's mom so sweetly gave me for Christmas. As if that alone didn't show how well she knows my taste, just look at the box they came in! I couldn't believe they'd waited patiently since the 1960's -- still sealed, and never opened! After a run through the wash, they're now taking delicate care of my sniffley nose during cold season. that box is gorgeous ;) what an elegant package for tissues!